This year we were invited back to Toronto Comic Con. When we arrived at the show, 0ur friend Candy Cosplay told us about a fantastic Cosplayer we should speak with. 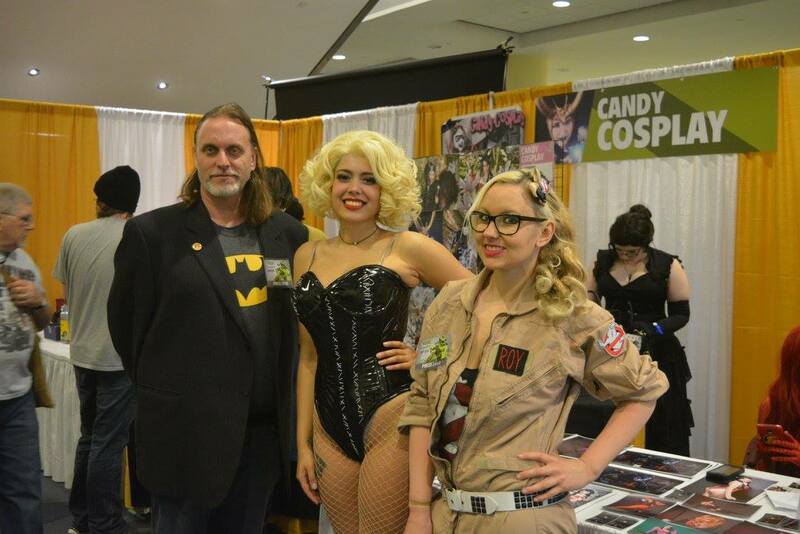 We soon met and interviewed a lovely and talented young lady named Violet Love who was rocking a Cat Woman costume. We chatted for a few minutes and even gave her some questions from our Geek survey. Thanks to Violet for being so awesome. This entry was posted in Comic Panel, Interviews. Bookmark the permalink.